Almost goodbye, May. :) How are you today, lovelies? 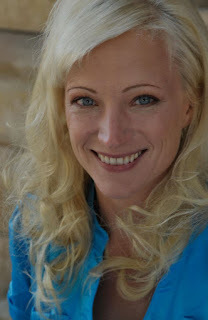 Let me introduce my book feature for today, Fast Love by Zoe Adams. Even when her famous father died in a racecar crash when she was fifteen, Indiana still dreamt of becoming a driver herself—but the terms of her father’s will required she finished college before claiming her inheritance. Putting her love of speed to good use, Indiana finished college by eighteen and pursued her goals…which also included superstar driver Richard Sand. A favorite of the fans and surrounded by beautiful women, Richard knew any hint of involvement with an underage girl would ruin him, and he was determined to stay away from fifteen year old Indiana, despite her obvious interest. But when she turned eighteen, there was no longer any reason to deny their attraction. 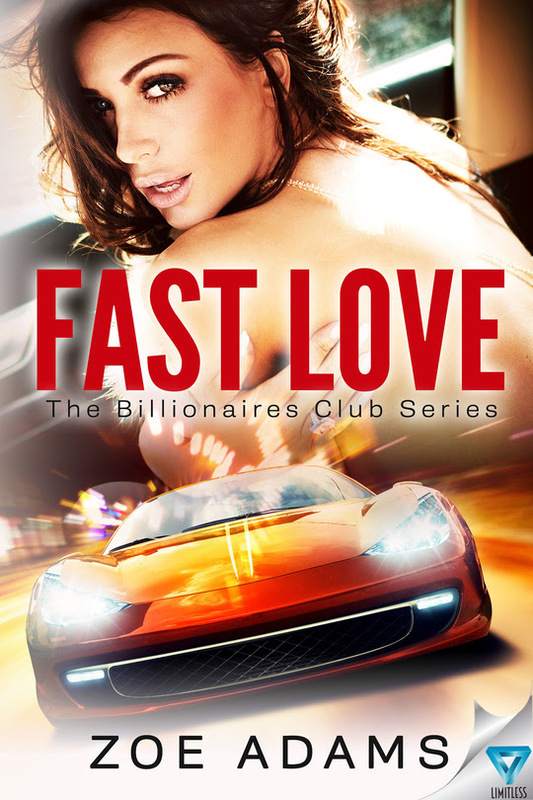 When Richard receives devastating news, it appears there is no chance of a happily-ever-after with Indiana, who kicks her dedication to the racing circuit into high gear and tries to outrun her pain. Then Indiana’s own career takes a turn for the worse, and she must learn whether there’s a future for her anywhere other than in the cockpit of a racecar. Can Indiana find a way back to Richard and be the supportive woman he needs? The road ahead is far from easy…but the victory is sweet if you’re bold enough to take the risk on a fast man and a fast love.